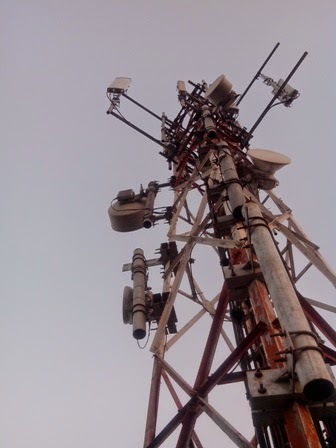 Site Survey: For a any radio network either it’s WCDMA, UMTS, GSM, Wifi, LTE or any wireless network; survey is a usual, periodic and mandatory task for all operation and planning engineers. For different types of technical aspect, we run different types of survey. Radio base station survey may be classified into two type’s one is general objective survey or technical site survey and another is highly objective survey. Radio Frequency survey (RF Survey). Transmission Survey (Like LOS survey, link budget survey). Key performance indicator survey (KPI survey). Also sometimes we conduct multipurpose survey at a time, let us consider we need to know existing RF (Radio Frequency) status and Key performance status at a time, hence we need to conduct a RF survey (Radio Frequency survey) and Key performance indicator survey (KPI survey) simultaneously. 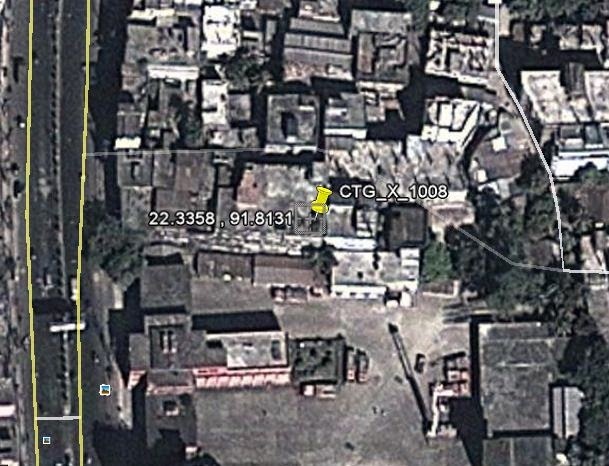 For every survey few data’s are common, such as coordinate of a site, address, site access road, terrain graph etc. In a technical site survey or TSS survey we need to collect almost all types of data (Physical or logical), so that we can represent this data in various graphical presentation formats. Site Type: Green Field Tower/Roof Top Tower/ Roof Top Pole..
"If Green field you should collect tower height or If Roof top pole you should collect building height and pole height." "Please include an access road photos, an example is given bellow"
"Please include a photo of tower with the building, an example is given bellow"
"If yes please specify the operator name and nearest office address"
"Please draw the outdoor site layout in two dimensional (2D) formats “AutoCAD is the perfect tool for drawing layout." Total length of AC power cable. Total Length of DC power cable. Total length of AC grounding cable. Total length of DC grounding cable. Required Number of mounting pole or bracket for antenna. Required number of grounding bar or bus bar. RF Cable type: CPRI cable/Feeder cable. "Please check the bellow diagram for obstacle information." If Microwave please specifies number of Microwave antenna, number of Indoor Unit (IDU), If Optical Transmission also specifies device type, vendor name, model and maximum capacity. Existing Microwave (MW) information including diameter. Microwave (MW) far ends site ID and Site Name. Please include the transmission topology photos. · Free spaces available for installation of new Microwave? "Answer should be -Yes or No"
Site availability: Total on-air time in a observation period. Major KPI values such as call setup success rate (CSSR), dropped call Rate (CDR), Equipment utilization Factor (EUF), Handover Success rate (HOSR) etc. "Please check the Histogram of last ten days KPI score"
Base station rigging safety tools. Digital or analog inclinometer etc.